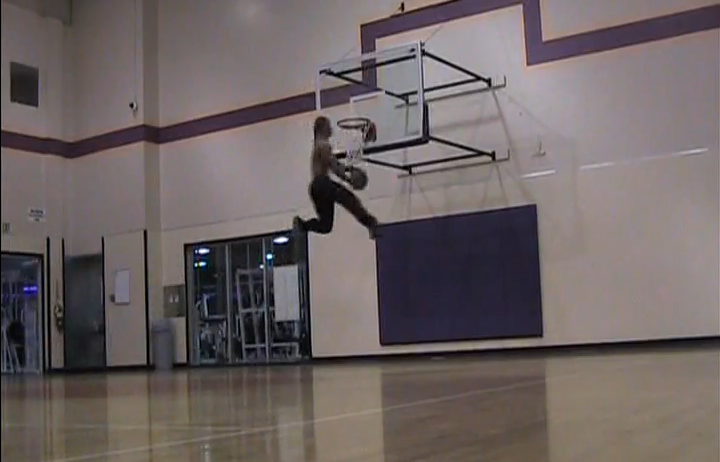 Re: Myree Bowden Dunk Video - He's Baaaaaaaack. WTF. His style is too nice. What are his max/pr numbers on his lifts? Myree absolutely rocks. When I see him online again, I'll ask him about his lift numbers. tell him to stop being content and lift harder to obtain a 60" RVJ.